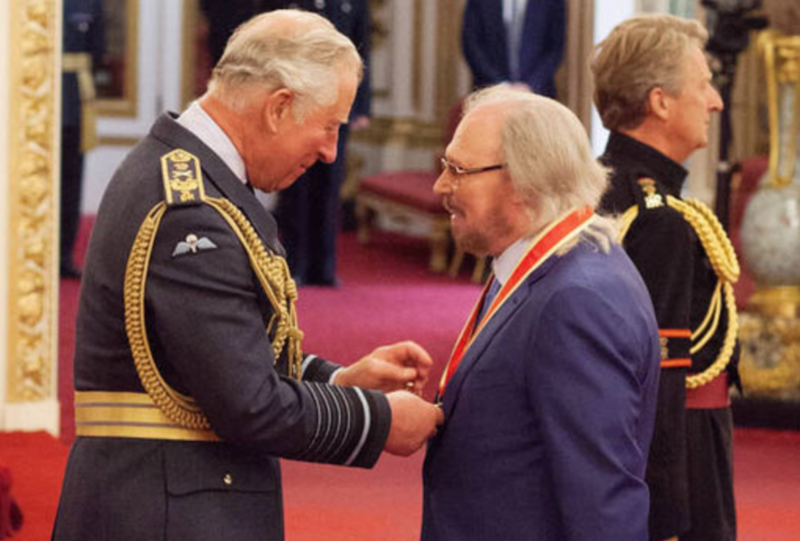 Barry Gibb, the last surviving member of the Bee Gees, shall now be referred to as Sir Barry. On Tuesday, the 71-year-old music legend was officially knighted by Prince Charles at Buckingham Palace. The Bee Gees were icons of the ’70s, thanks to their signature falsettos and massive hits like “Night Fever”, “Stayin’ Alive”, “How Deep Is Your Love”, and “Tragedy”. 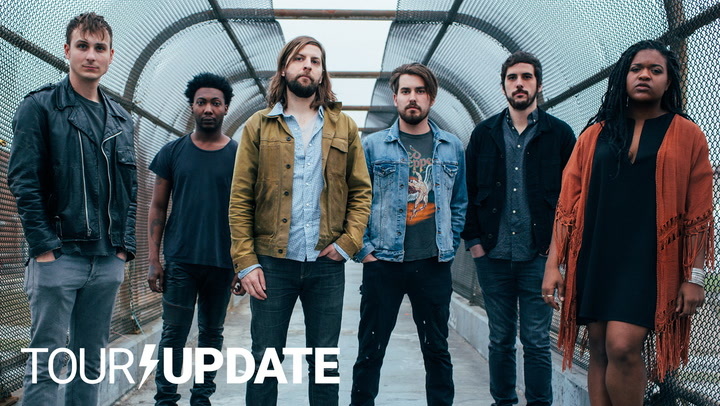 They’re currently one of the world’s best-selling acts. In 2016, Sir Barry released In the Now, his first solo album in over 30 years. His brother Maurice Gibb passed away in 2003 from complications stemming from a surgery to correct an intestinal blockage. Robin Gibb died in 2012 from cancer. Just this past March, another musical icon, The Beatles’ own Ringo Starr, was knighted by the Queen of England.